This segment features Mississauga’s Ward 9. An oasis situated in the Meadowvale, this park surrounds Lake Aquitaine with leisurely walking trails. The park is the first of its kind in Mississauga to include outdoor exercise equipment in six exercise stations scattered around the park’s grounds. The equipment provides the public with a balanced cardiovascular and strength training workout. Try out the park’s other amenities which include basketball nets, soccer fields, a playground, spray pad and multi pad. A casual late-night takeout /delivery joint, offering pizza, pasta, wings and an array of other Italian comfort food since its establishment in 1993. Michaelangelo’s is home to delectably cheesy slices of 12’ pepperoni pizza for only $3.95. Their menu also includes high quality specialty pizzas such as Royal Greek pizza, Royal Spinach pizza and Bacon Burger pizza. (Prices range from $21.99 to $26.99). Try out a slice or an entire pizza pie from their pizzeria located on Windwood Drive at Tours Road. Recently opened in 2017, and located in the Meadowvale Town Centre — Social Eatery marches on with a philosophy based on worshiping fresh, handcrafted foods, drinks and honest hospitality. This lively neighbourhood hang-out spot treats their guests to a menu built on quality ingredients. Try out their handcrafted turkey burger ($14.95), parmesan crusted atlantic salmon ($19.95), and chipotle cherry baby back ribs ($19.95). Social Eatery also offers up daily deals on drinks like sangria, cocktails and caesars for approximately $5. Check out the full menu on their website. 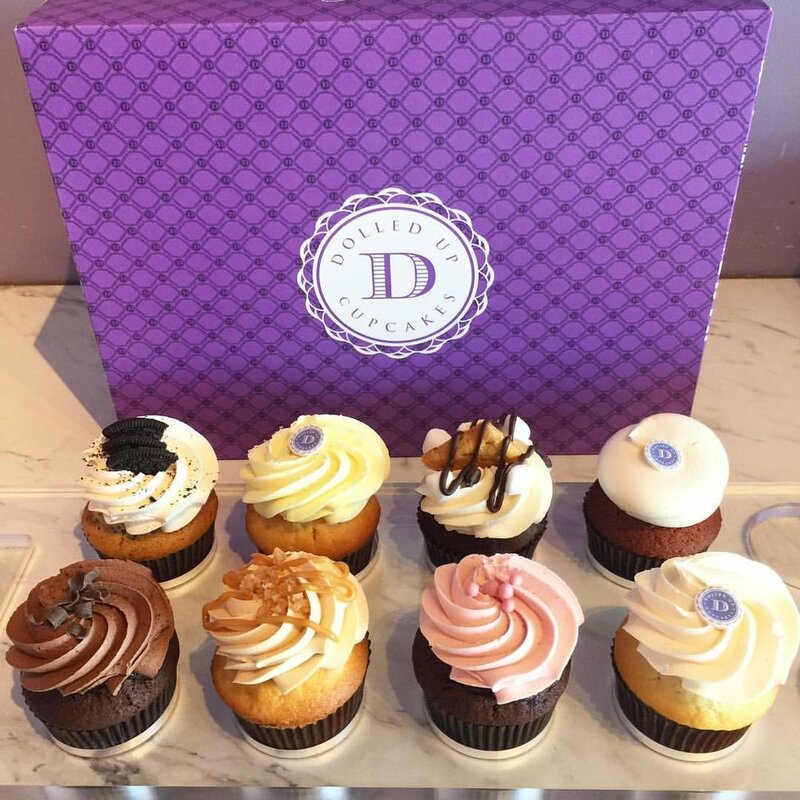 Opened in 2010, Dolled Up Cupcakes creates handcrafted sweet pastries from the finest ingredients, and they’re freshly baked from scratch daily. Their menu features a diverse selection of gourmet cupcakes, mini cupcakes, cake pops, push pops and cakes topped with their trademark emblem and ready to be devoured. Nut free, gluten free, and dairy free options are available upon request. If you’re hosting a small-to-large celebration or special occasion then Dolled Up Cupcakes offers custom orders on their products specifically designed to reflect your preferences. Lake Wabukayne is a hidden jewel in the city of Mississauga. Located north of the intersection of Erin Mills Parkway and Britannia, Lake Wabukayne is actually a storm management pond built back in the ‘70s. The lake is encompassed by a naturalized area that is home to diverse species of birds and wildlife. The Wabukayne park trail also surrounds the water. With extensive walking paths, it’s a great destination to stroll or jog through and enjoy the calm and serene environment. 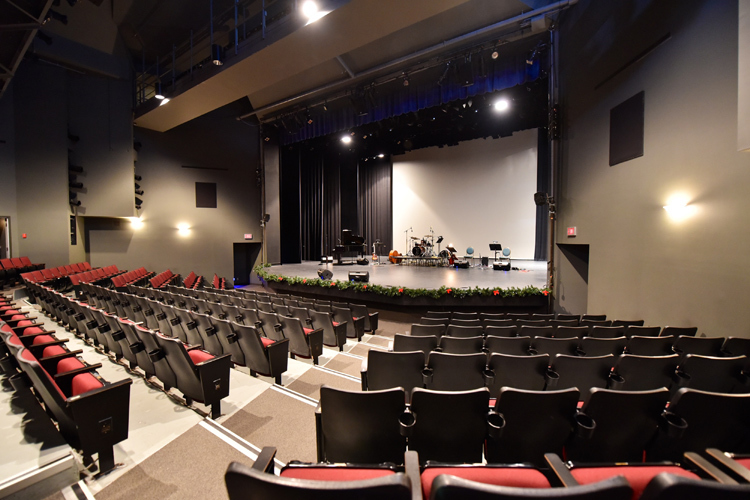 Located on the intersection of Battleford Road and Montevideo Road, the Meadowvale Theatre is a midsize venue, hosting a diverse range of performances that include comedies, dance acts, dramas and musical theatres. The theatre recently reopened after the summer season and the next event that it's hosting is the TU Presents: Something Sketchy, a comedy skit show supporting Credit Valley Hospital, on September 28th. For tickets and information check out their website.